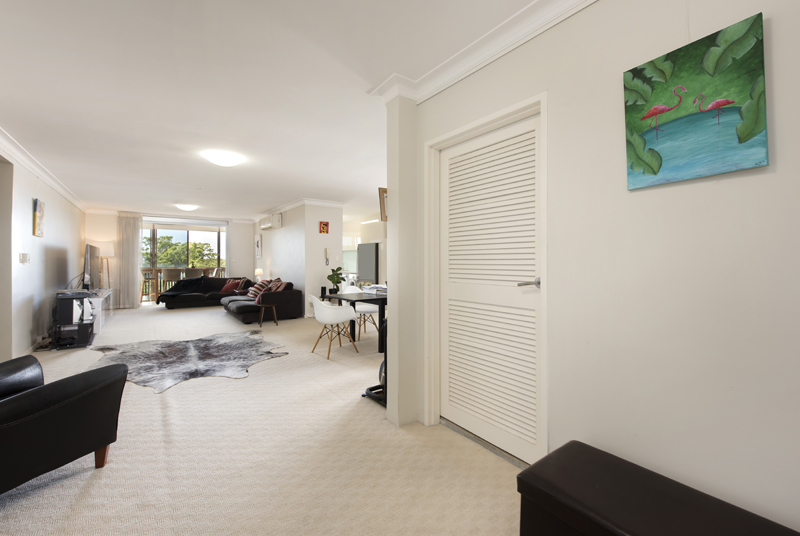 190sqm on the fourth-floor in an extremely tidy 1970's complex on famous, Moray Street. 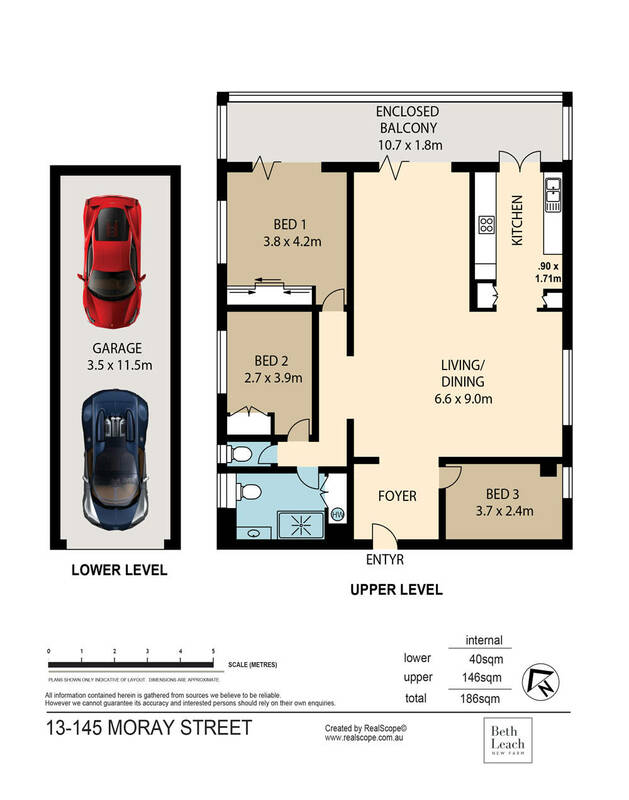 With a large, open plan entrance and dining/lounge area, this floorplan is unusual for a 70's unit. 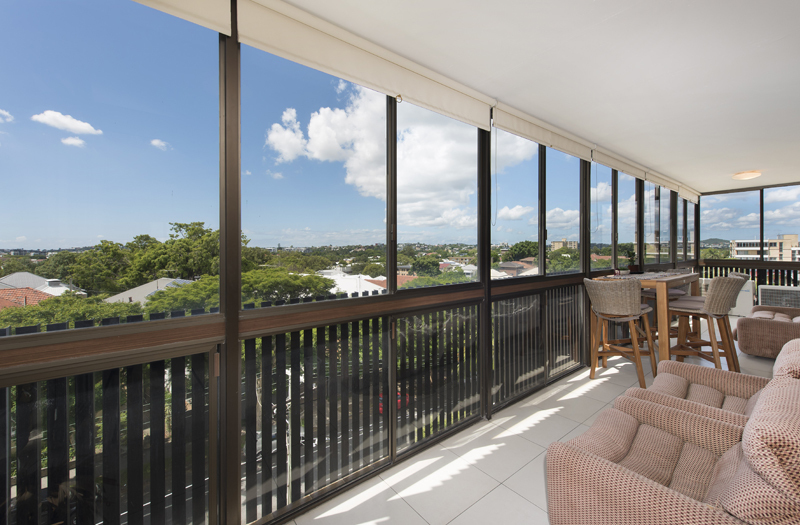 The long, enclosed balcony has the ideal aspect in Brisbane being north facing and the height above the street allows you to stay connected to what's below but still clear the rooves and treetops. 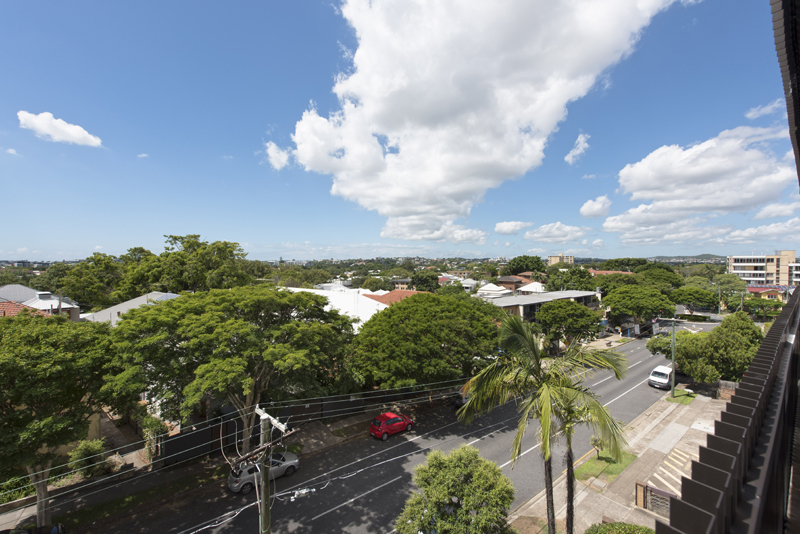 The views are stunning, resulting in a 240-degree view of the beautiful New Farm suburb, even all the way across to the cliffs of Hawthorne and Lourdes Hill. 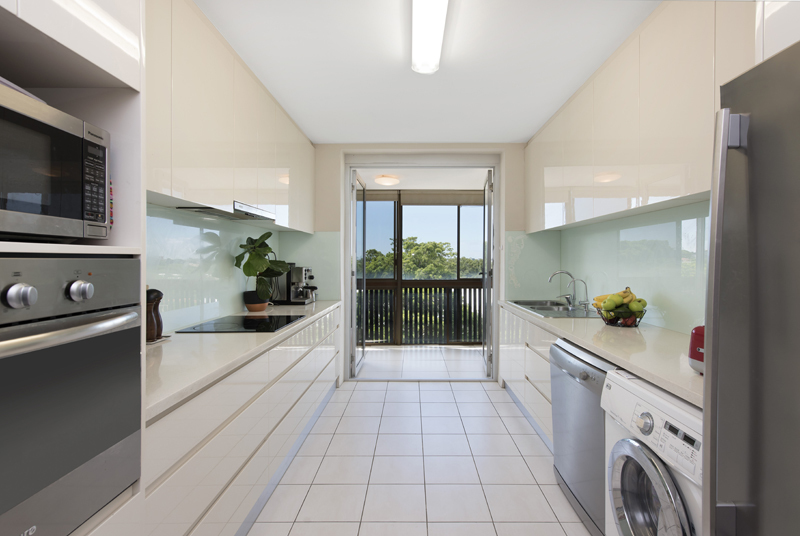 This unit represents excellent value as the galley kitchen is already renovated. 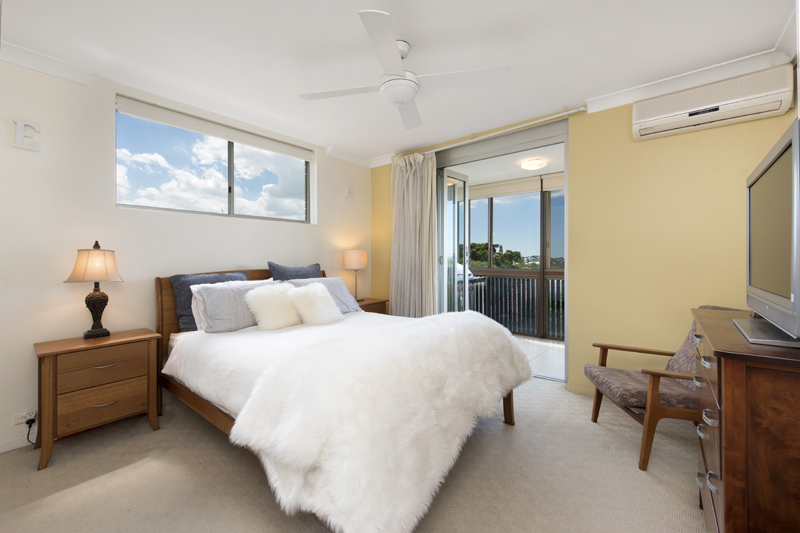 A relatively minor renovation would have a major impact on the rest of the unit in terms of floor coverings and painting. 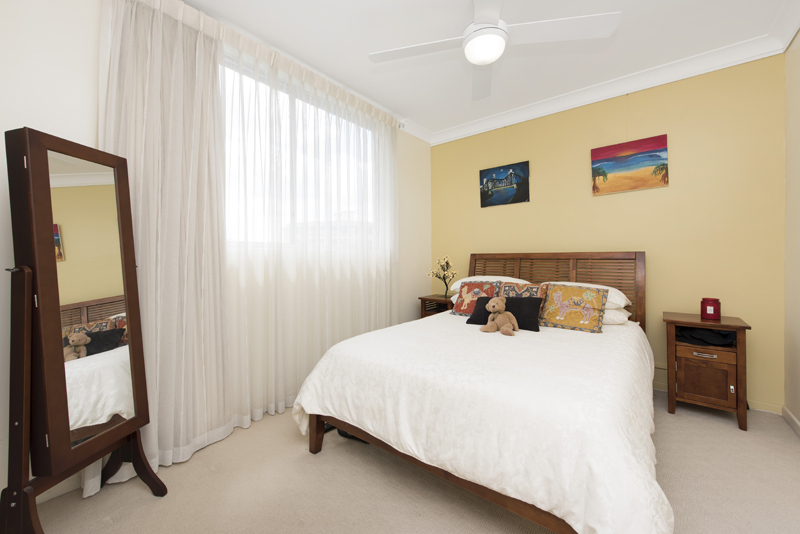 There are two very good sized bedrooms and a third, smaller bedroom that would suit a single bed/study or child's bedroom. 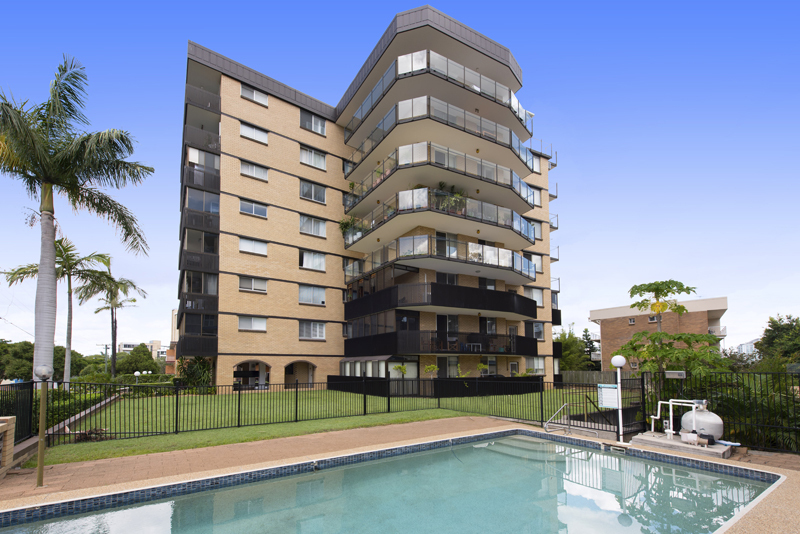 Tenanted presently at $530 a month, the tenants are on a month by month lease so vacant possession for owner/occupiers is possible immediately. 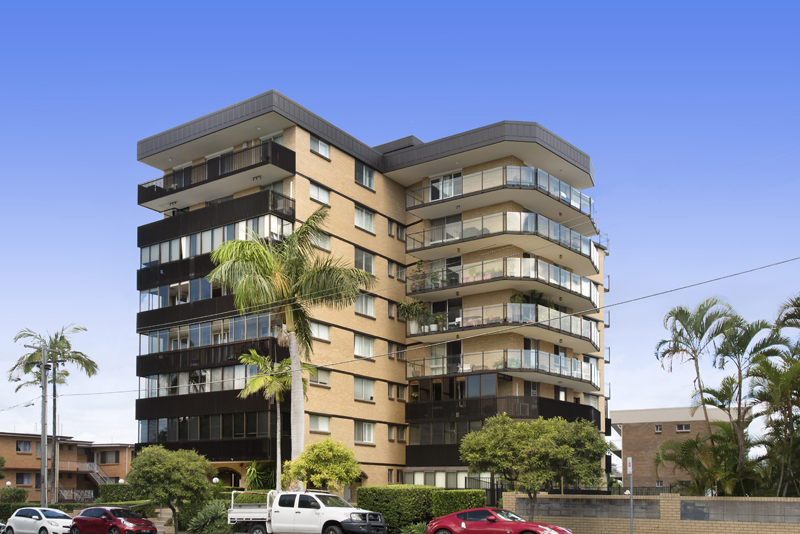 The Body Corporate have actioned significant modernisation of external balconies recently and the building is looking very neat. 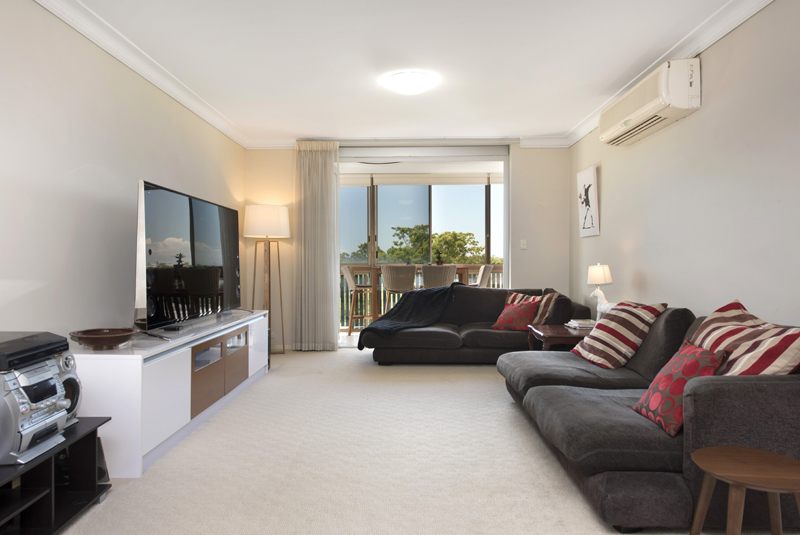 - Body Corporate fees approximately $7,675 per annum. 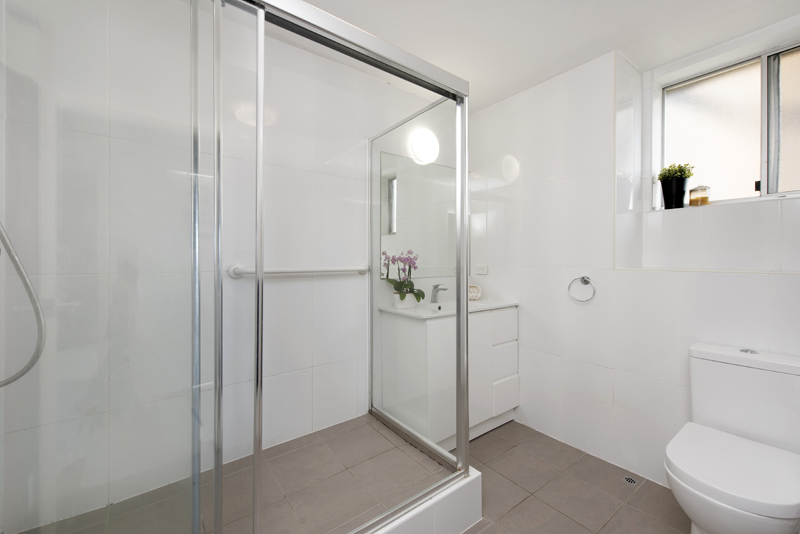 Please contact Beth for more information and to book a private inspection next week! This won't last.